The Mimaropa Region of the Philippines plays host to world-renowned Palawan. Not to mention, the best diving spot in Asia, Puerto Galera. In 2016, Region 4B was renamed Mimaropa. This name probably doesn’t jump out as one of the most popular destinations in the Philippines, but name changes can be deceiving. The southwestern island of Palawan has been consistently voted as the most beautiful island in the world. The Mimaropa region also features Puerto Galera, in Occidental Mindoro, long considered one of South East Asia’s hottest diving locations. 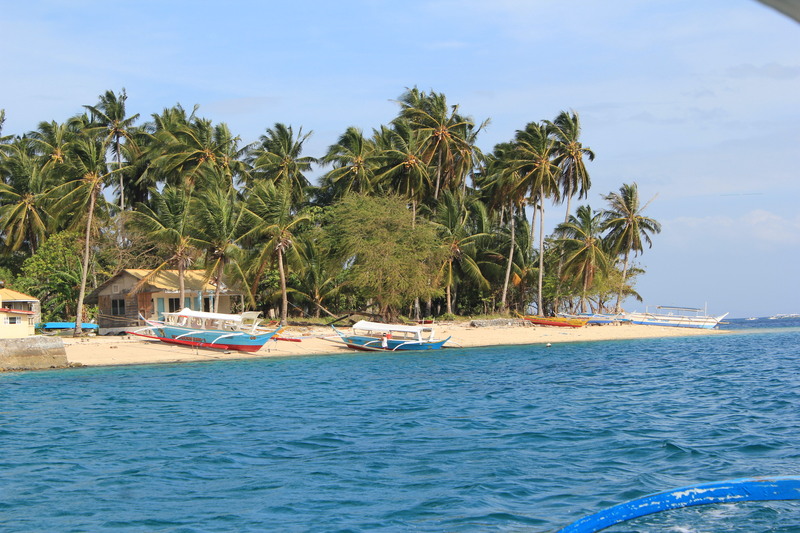 This clearly shows that the Mimaropa Region has the best beaches and dive spots near Manila in the Philippines. If you are planning to visit Palawan or Puerto Galera, you need to plan your travel differently. 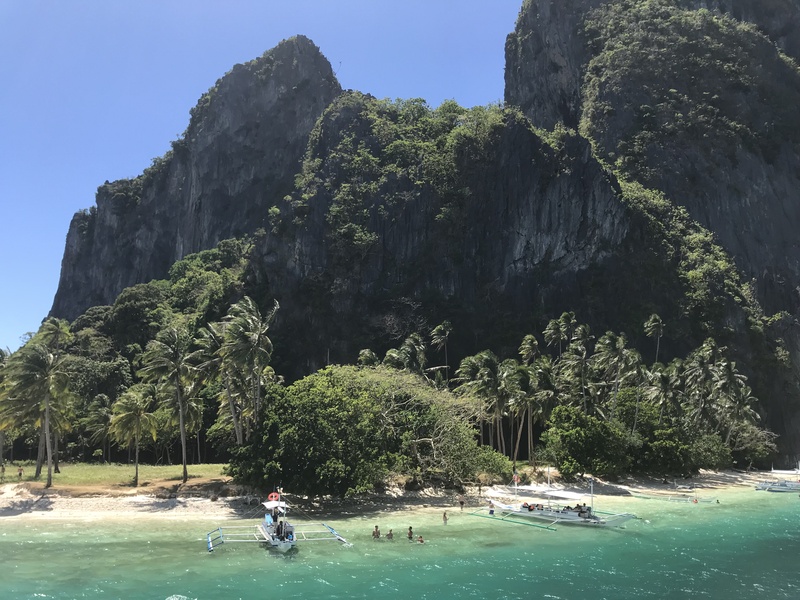 There are two flights to Palawan (El Nido and Busuanga) daily which is easy enough. However, Puerto Galera is even easier as there are no flights! Yes, you can just take a boat from Batangas Port and you will be there in just over one hour. There has been a lot of regional development going on in the Mimaropa Region in the last few years, especially in the province of Palawan. This is a big step forward as this region continues to develop the best beach resorts near Manila. Please read on for more info on these two sensational places. These places are arguably the best not just in the Philippines, but the whole of Asia, if not the world.